Animated wallpapers are something many people enjoy as a backdrop to their desktop experience, and Stardock has long since facilitated this preference with its popular DeskScapes app for Windows. With Microsoft having dropped Windows 8 at the tail end of last year, it has taken a while for Stardock to come through with an update to render DeskScapes compatible with the new operating system, but recently, said update arrived in the form of DeskScapes 8. 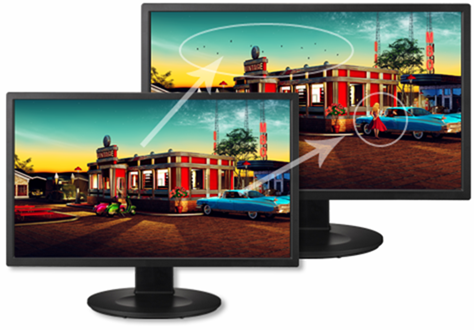 Windows natively allows screensavers to be animated, but when it comes to the desktop background, things become a little more stationary after Microsoft decided to drop Windows DreamScene after Vista. Thanks to the intervention of DeskScapes, it doesn’t have to be this way, and now Windows 8 users can also enjoy a little more animation. As anybody who has used DeskScapes in the past could vouch, there are many different styles to choose from, and Stardock has added plenty of new and exciting variants to sit alongside some of the old favorites. There are 40 different special effects to select from in total, and with support for multiple monitors and custom videos / images, it will help you achieve that perfect look. At just $9.99, it’s as reasonably priced as ever, and as well as desktop backgrounds, you can also apply any creation as your very own screensaver. If you want a Windows customization service which goes a little farther than just the background, you may also wish to consider the Objective Desktop package from Stardock. Although it is priced considerably higher than DeskScapes at $49.99, it does offer a multitude of theming options allowing you to change the look of your Start screen, Tiles, and pretty much every other element of the operating system. For me, the DeskScapes package is pretty much all I need. A few subtle waves across the background of my desktop provides something of a therapeutic edge, in my opinion, and with so many different looks to choose from, you’re bound to find something which suits your every mood or occasion. 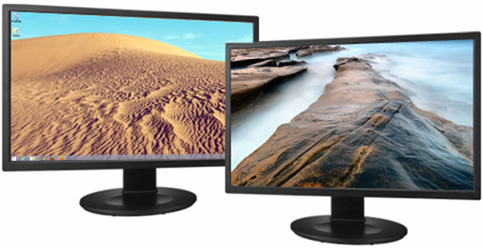 If you wish to tailor the look of your Windows 8 desktop with either DeskScapes, or indeed Objective Desktop, then please do check out the link provided below for further information and purchase.